By many measures, South Africa is a thriving, and mostly successful telecoms market. 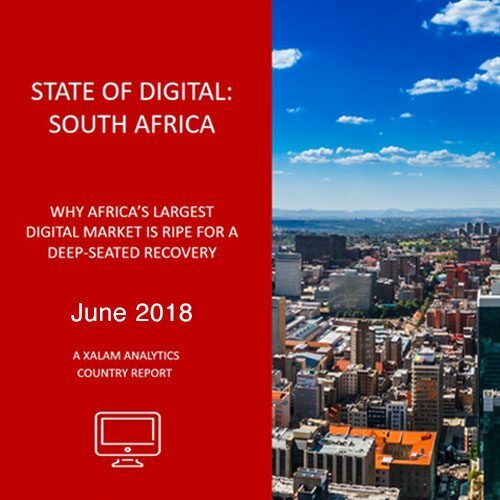 It is Africa’s largest in terms of revenue, smart device connections, FTTH or 4G, and is the preferred beachhead for most international companies looking to penetrate the African market. And yet, the sector has faced substantial pressure over the past three years, from slower economic growth to inadequate regulation. Can it recover? Our State of Digital Report charts the outlook for the South African market as a new era of hope dawns into the country. 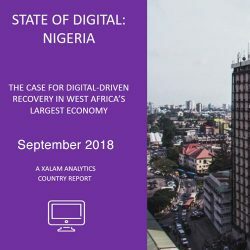 Guy Zibi is Founder and Managing Director of Xalam Analytics, a research and analytics initiative with Light Reading LLC focused on Africa/Middle East ICT and enterprise markets. Guy has more than a decade-long experience in researching and analyzing the business of technology in developed and developing economies around the world. He was previously Co-Founder and Managing Director with AfricaNext Investment Research, an Africa-focused telecom equity research firm, where he led financial analysis on African technology assets and managed projects around carrier due diligence, wholesale capacity markets and new carrier models. Guy is widely recognized as a foremost expert in TMT markets in growth economies. In prior years, Guy was Head of Pyramid Research’s Global Consulting Practice and Director of EMEA Research. In those roles, Guy managed a team of consultants tasked with developing and executing the company’s research into new technologies and innovative business models at a global level (Cloud, OTT, VoIP, enterprise, infrastructure bandwidth, mobile profitability in emerging markets). He also acted as the lead consultant for due diligence projects in Africa/Middle East on the buy and lending sides, spearheading financial and operational due diligence projects on the operations of fiber, mobile, fixed and Internet services providers in emerging markets.